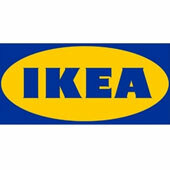 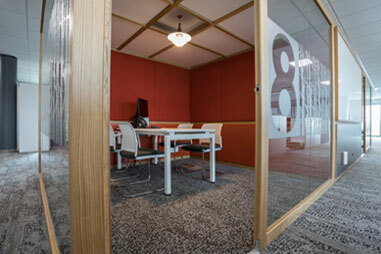 Good acoustic workplace design is crucial. 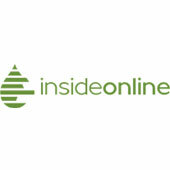 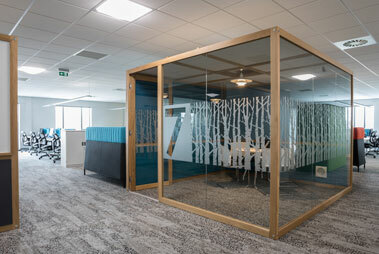 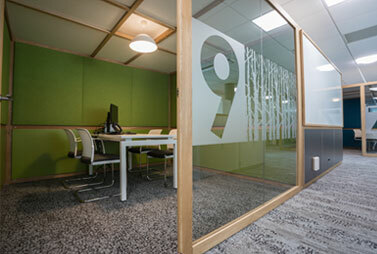 The acoustic pod has now evolved into the acoustic hub – a multipurpose, acoustically superior working space. 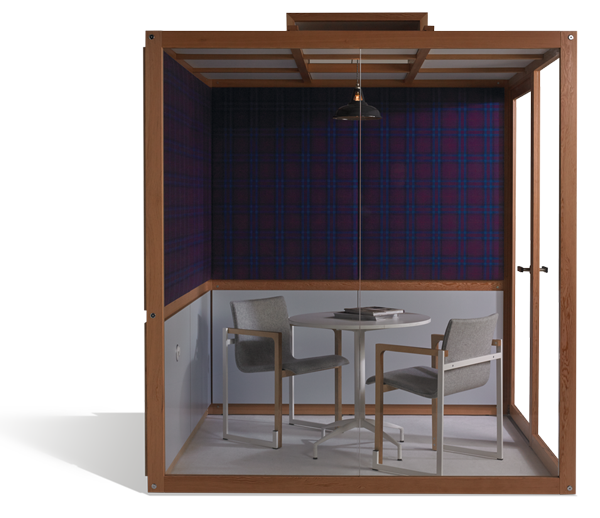 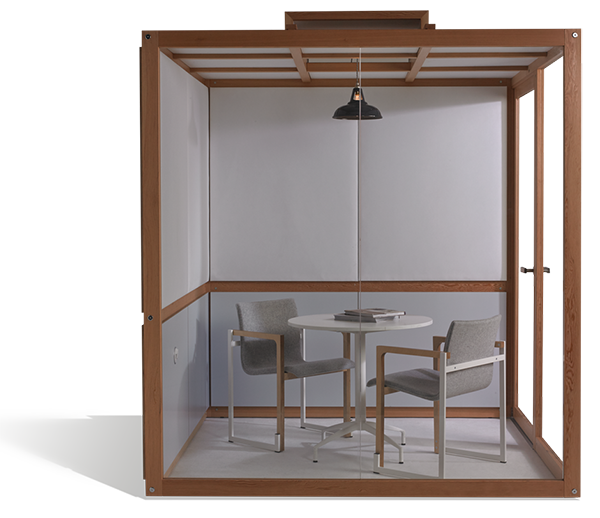 This acoustic workspace is perfectly balanced, yet versatile and flexible – it’s a study cubicle, a telephone booth, a quiet meeting room, or even a break-out area. 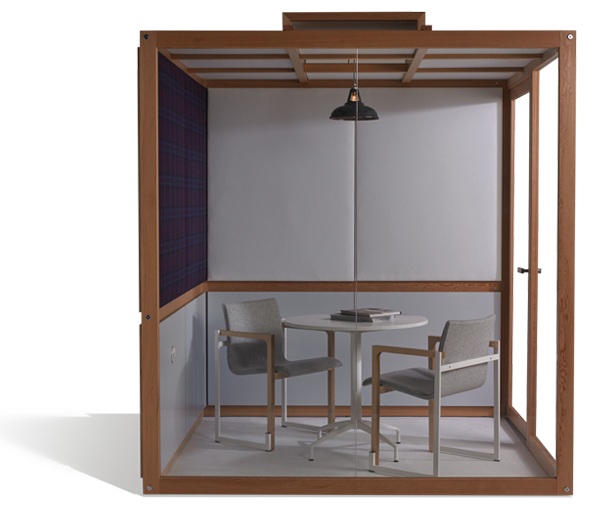 Our modular design uses the finest materials, not matched in any other acoustic pod, hub or meeting room currently on the market. 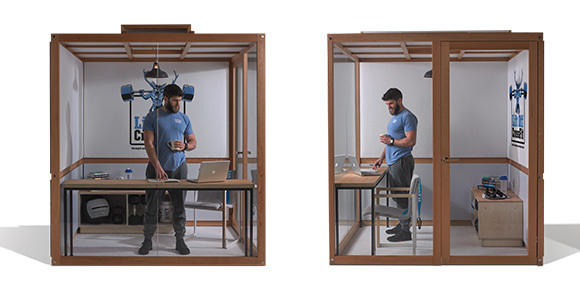 We love talking about our acoustic hubs. 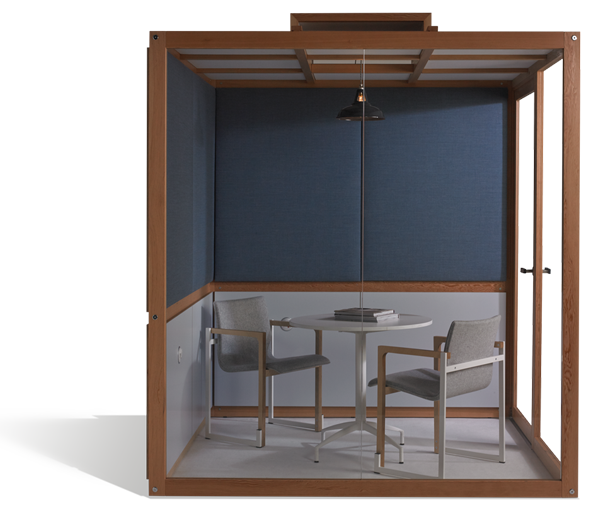 More than just an acoustic pod, our hubs take office design, and noise reduction within offices, to the next level.